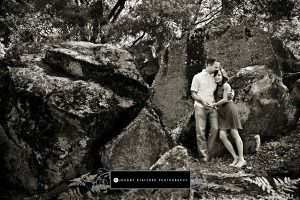 We traveled with Nikolaj and Tricia to Yosemite for their engagement session. 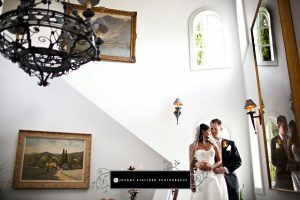 Here are some of our favorites from that day. 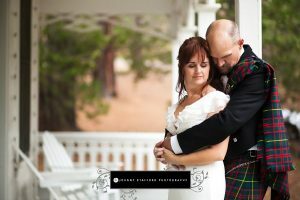 Keep posted for some images from their beautiful Yosemite wedding!